Sunday March 8 was a day well spent in leadership training with Lioness groups from around the Island . 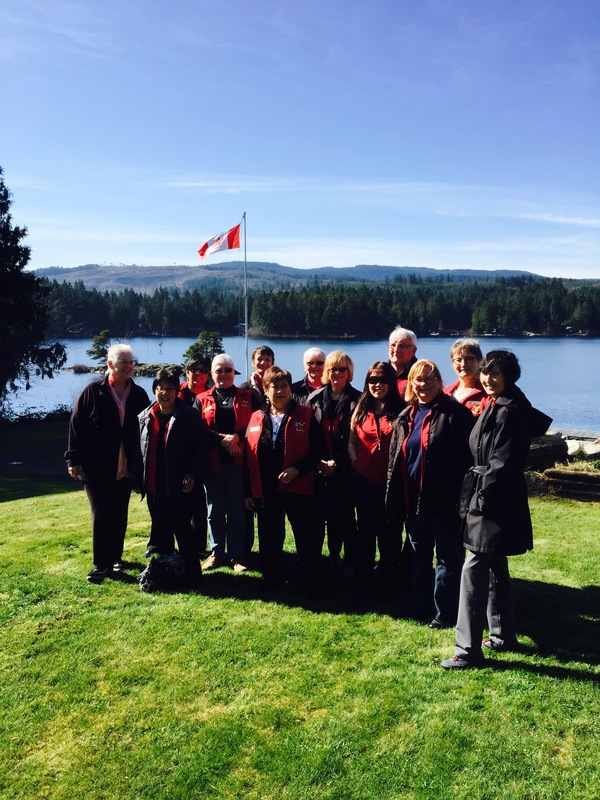 We will next return to Camp Shawnigan for the annual spring cleanup. 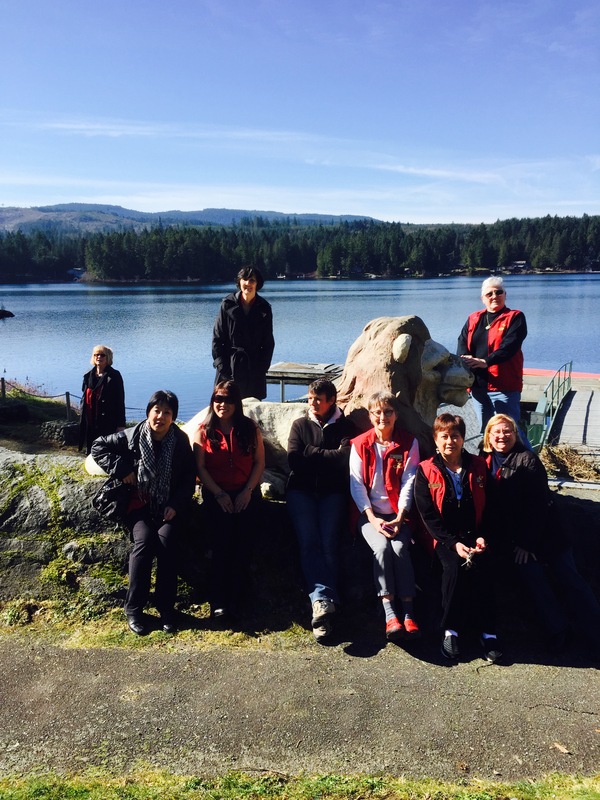 This entry was posted in CLUB GROWTH and tagged Camp Shawnigan, leadership, leadership training, Vancouver Island Lioness. Bookmark the permalink.